Hannah Zielinski, Silver Key for ceramics. 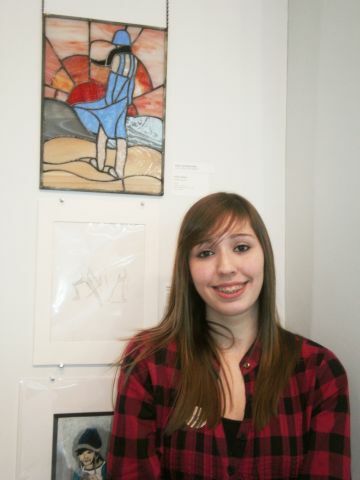 Students were recognized Feb. 5 at an awards ceremony at the Milwaukee Art Museum. The Silver Key and Gold Key artwork will be exhibited until March 5 in the museum’s Schroeder West Galleria. The Gold Key award-winners’ work will go on for national competition.